A recent, well-publicized attack on a Japanese business involved two malware families, PlugX and Elirks, that were found during the investigation. PlugX has been used in a number of attacks since first being discovered in 2012, and we have published several articles related to its use, including an analysis of an attack campaign targeting Japanese companies. Elirks, less widely known than PlugX, is a basic backdoor Trojan, first discovered in 2010, that is primarily used to steal information from compromised systems. We mostly observe attacks using Elirks occurring in East Asia. One of the unique features of the malware is that it retrieves its C2 address by accessing a pre-determined microblog service or SNS. Attackers create accounts on those services and post encoded IP addresses or the domain names of real C2 servers in advance of distributing the backdoor. We have seen multiple Elirks variants using Japanese blog services for the last couple of years. Figure 1 shows embedded URL in an Elirks sample found in early 2016. 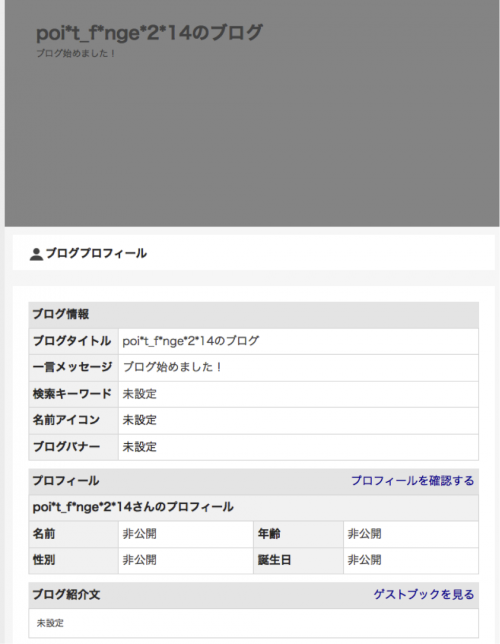 In another sample found in 2014, an attacker used a Japanese blog service. The relevant account still exists at the time of writing this article (Figure 2). Unit 42 previously identified an Elirks variant during our analysis of the attack campaign called Scarlet Mimic. It is years-long campaign targeting minority rights activists and governments. The malware primarily used in this series of attacks was FakeM. Our researchers described the threat sharing infrastructure with Elirks in the report. As of this writing, we can note similarities between previously seen Elirks attacks and this recent case in Japan. 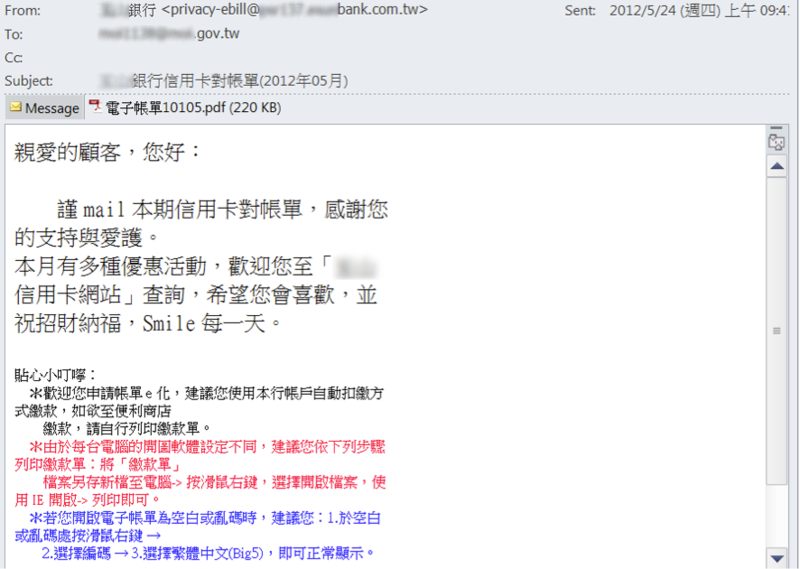 Figure 3 shows an email which was sent to a ministry of Taiwan in May 2012. The email characteristics were bit similar to the recent case (Table 1). Email Recipient Representative email address of a ministry of Taiwan, which is publicly available. Representative email address of a subsidiary company, which is publicly available. When a user opened the attached PDF file, the following message is displayed. It exploits a vulnerability in Adobe Flash, CVE-2011-0611 embedded in the PDF and installs Elirks malware on the system. Attackers choose a suitable file name to lure targeted individual or organization. 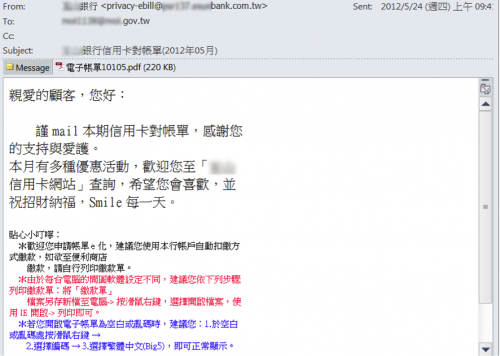 In the recent case, the malicious attachment name in the email was reported as “E-TKT”. We found similar file name in the previous attack in Taiwan in August 2012 (Figure 5). When opening the file, Elirks executes itself on the computer and creates ticket.doc to deceive users (Figure 6). 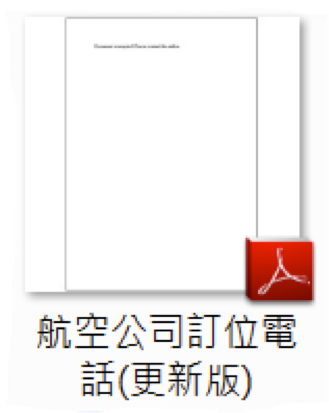 We’ve also seen another file name related to aviation at Taiwan in March 2012. Figure 7 shows PDF file named “Airline Reservation Numbers (updated version).pdf”. When opening the PDF file, it displays the exactly same message with the Figure4, exploits CVE-2011-0611 and installs Elirks. Currently, we have found no reliable evidence to indicate the same adversary attacked a company in Japan in 2016 and multiple organizations in Taiwan in 2012. However, we can see some resemblances between the two attacks. In both cases, attackers used the same malware family, crafted spear phishing emails in a similar manner, and seem to be interested in some areas related to aviation. We have been seeing multiple Elirks variants targeting Japan in the last few years, potentially indicating an ongoing cyber espionage campaign. We will keep an eye on the threat actors.